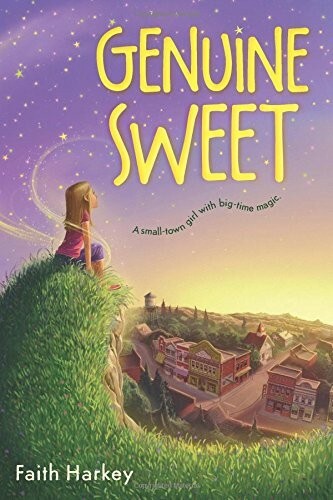 Twelve-year-old Genuine Sweet, of tiny Sass, Georgia, can grant any wish...except her own. It's a peculiar predicament, considering how much she could use a few wishes. New friends help Genuine give her family a boost -- and then she takes her gift global! Life finally seems to be on the mend. But when she's faced with unexpected trouble that no amount of wishing can fix, Genuine must puzzle out the difference between wishing for a better life and building one. 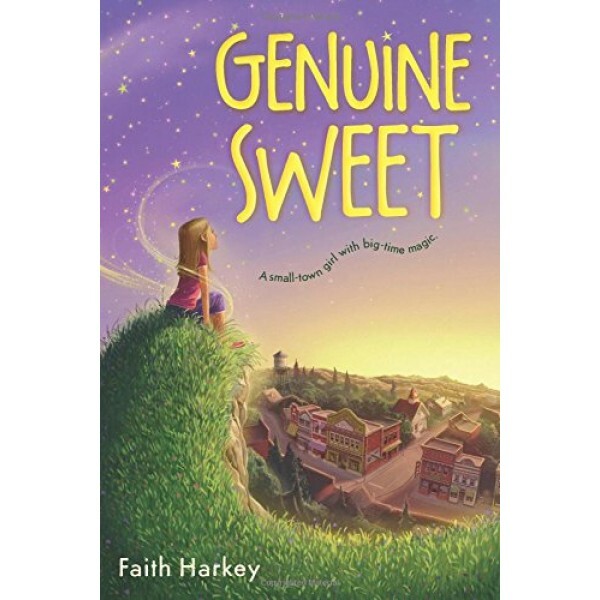 Told in the engaging, irresistible voice of Genuine Sweet herself, Faith Harkey's debut novel spins a remarkable tale of a small-town girl with big-time magic and an even bigger heart.